VISIT our sailboat lines, outboard and inboard powerboat models at the Boot Düsseldorf. 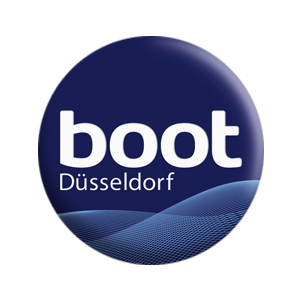 We invite you to join us at Boot Düsseldorf to discover, in a premier showing, our newest models and latest innovations. 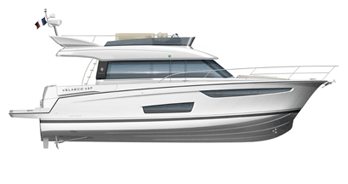 Professional representatives will be available to advise and guide you in order to find the right Jeanneau for you. from one of our dealers to visit the düsseldorf boat show.